Why do I feel like a plant about to be ripped up by its roots? After months of planning, training, dreaming, the transatlantic flight and the El Camino de Santiago pilgrimage loom as though I had never travelled before. Is this part of why we travel, to prove that we can transplant ourselves, that we can adapt, thrive in a foreign light, an unfamiliar rain, unstuck from the weedy habits that have overrun our lives? 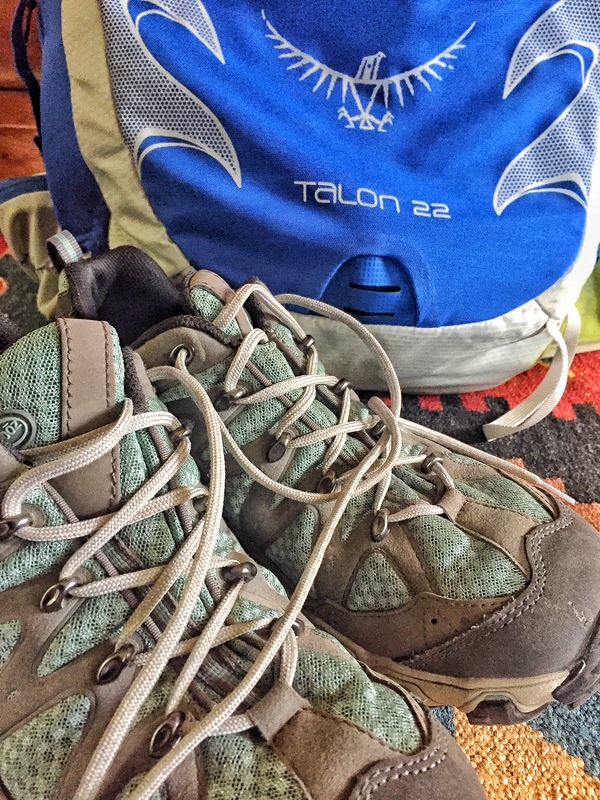 If nothing else, I will prove to myself that I can subsist on one pair of shoes and one 12-pound bag of gear. Please join me on this journey as I will be microblogging from my Instagram account (@seashorewrite). You will have a wonderful time. Lots of water. Beautiful walk.